We believe that music and art programming can be transformative for communities, families and individuals, and that everyone should have access to these experiences. 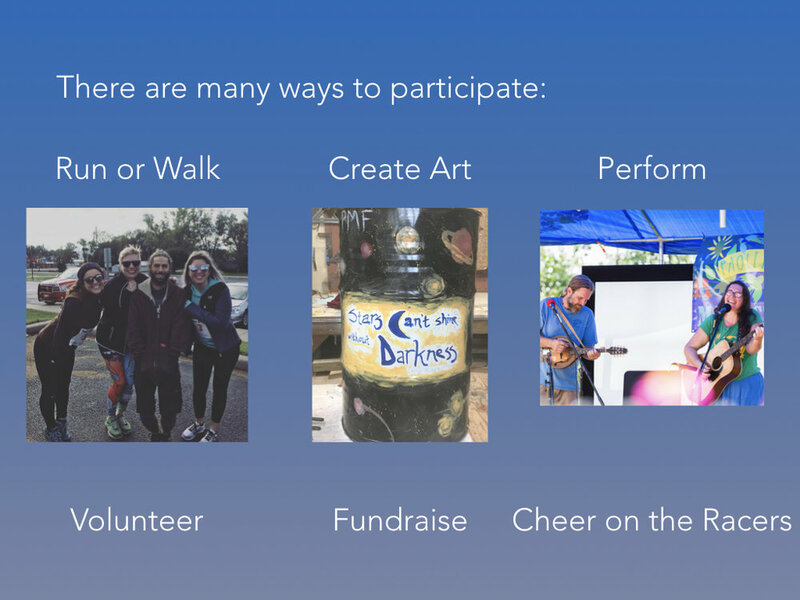 We partner with our communities to present festivals, performances, and creative events. PaoliFest is a completely free music and arts festival in Paoli, Indiana. 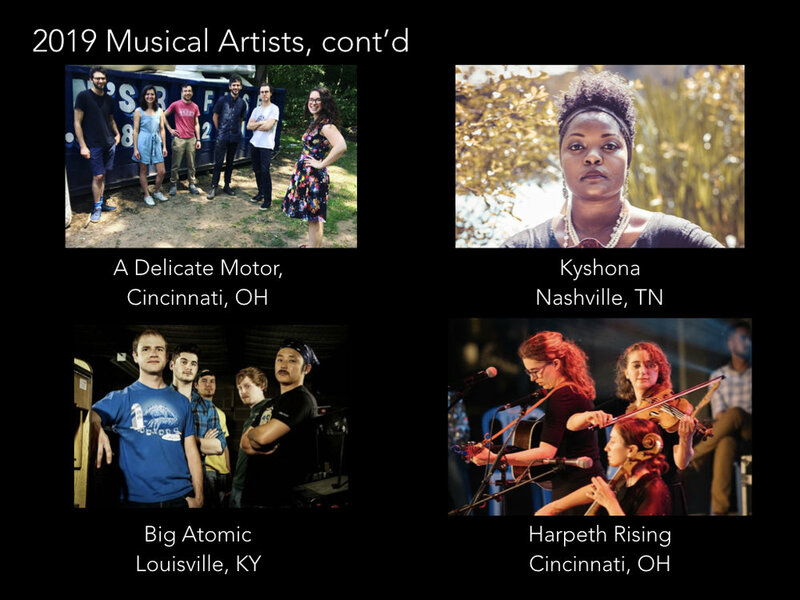 Featuring a diverse musical lineup that places local youth musicians on the same stage as international headliners, PaoliFest offers multiple genres of music on two stages, a kids stage and art area with all-day programming, community-driven art creations such as mural painting, craft demonstrations, food and art vendors and a teen film fest. PaoliFest aims to center art and music as core values of the community, to celebrate diversity, empower youth, encourage expression, and facilitate relationship-building through an annual festival celebration. In its first year, PaoliFest brought more in than 1,300 attendees from Paoli, Orange County and beyond. The population of Paoli, according to the 2010 census, was 3,677. 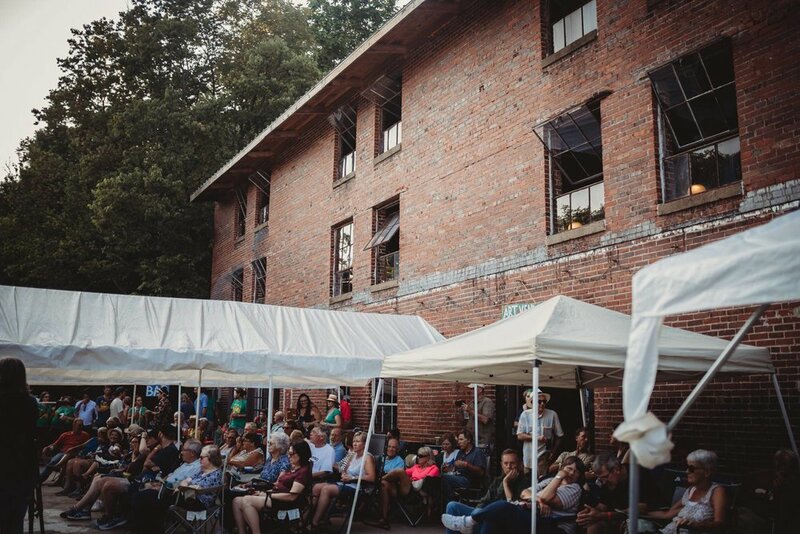 Held on the grounds of a rehabilitated 1910 Tomato Factory, PaoliFest is hosted by local art Black Vulture Project. We have commissioned a piece of public art inspired by the life and work of Margaret Hamilton, the computer scientist and lead engineer for NASA’s Apollo Program. Hamilton, a native of Paoli, Indiana, wrote the software code for Apollo 11, the mission that landed humanity on the moon. The art will take the form of a mural, to be installed at the Orange County Recycling Co-op in conjunction with The HeARTland Hustle. The inaugural HeARTland Hustle is a 5k run/walk through historic downtown Paoli, IN. There will be art displayed throughout the route created by local artists, youth groups, studios and schools, all centered around the theme of space, in honor of Margaret Hamilton, the Paoli native who designed the software for the Apollo Space program. Additional events include a mural reveal ceremony and a “meet the artist” reception. We operate on the generosity of our sponsors.